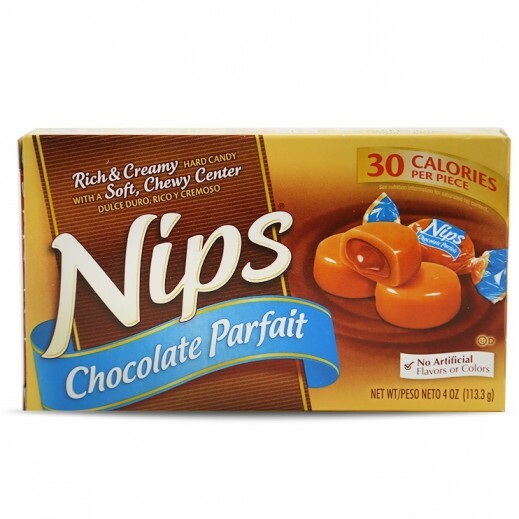 - For people who need a break from life's little irritations, NIPS is the rich and creamy hard candy that provides a soothing diversion. 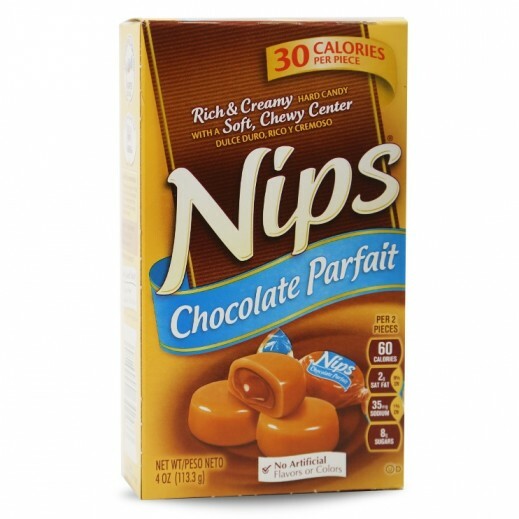 Each NIPS candy has its own distinct and truly satisfying flavor. This hard candy is known for its smooth, creamy texture and bite-size eat with an unmistakable hint or "nip" of flavor ? hence the name "NIPS". Carton made with 100% Recycled Paperboard™. Minimum 35% post-consumer content.